Climate is key to all wine production but the cool, continental region of Burgundy stands apart for how profoundly weather influences the finished wine. Daily patterns of sun and precipitation, as well as extreme weather events, are captured in a bottle for a portrait of the entire growing season. We’re releasing a limited amount of the most recent three vintages of Domaine Bernard and Thierry Glantenay’s Volnay. It’s from a mixture of several parcels that include two premier cru sites that are normally blended due to their small size. We’re thrilled to be able to offer them as a mini-vertical of two bottles each for a great price. There is no better way to probe the particulars of vintage than tasting wines from the same plots of earth, and the same top producer, across different years. 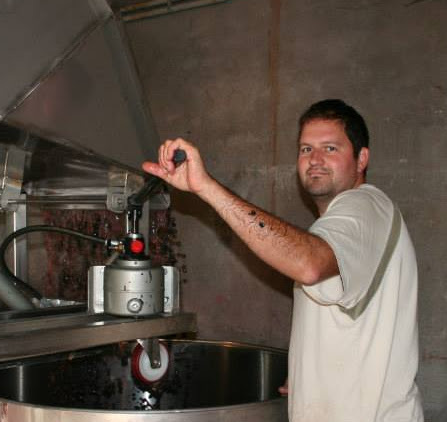 Before diving headfirst into winemaking at the age of 26, Thierry Glantenay trained as a chemical engineer. He took over winemaking responsibilities from his father, Bernard, in 2005. He quickly adopted Lutte Raisonnée(sustainable) viticulture on the small domaine of around 17 acres. Thierry’s analytical background has him constantly striving for perfection, yet everything is done with a gentle hand. The refined precision and elegance of Thierry’s wines have propelled him into the spotlight as a rising star in the Côte de Beaune. It’s common belief that the red wines of the Côte de Beaune with the most finesse are grown in Volnay. Because of distinct soil similarites, it’s a village much like Chambolle-Musigny in the Côte de Nuits. 2012 – Due to challenges with weather and other natural influences, the 2012 vintage in Burgundy yielded only a fraction of a normal harvest. The good news is that thanks to poor flowering many of the grapes were small, so the ratio of skin to juice was usefully high, resulting in wines with excellent structure and depth. The majority of skilled burgundy producers have created 2012 vintage wines that are delightfully pure and unforced. 2011 – A warm spring and cool summer made for an early vintage. 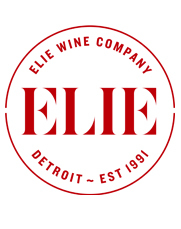 Lively red berry fruit, a clarity of site expression, and seductive aromatics are evident in the best grower’s wines. In general, these are wines more approachable for early-drinking than the previous few vintages. 2010 – A classic vintage in the Côte d’Or. A cool, dry September provided long hang times on the vines during which the berries ripened beautifully, while the acidity remained vibrantly fresh. The wines are built around this balance and show vivid fruit, supple tannins, energy, extract, and capped with fine aromas.